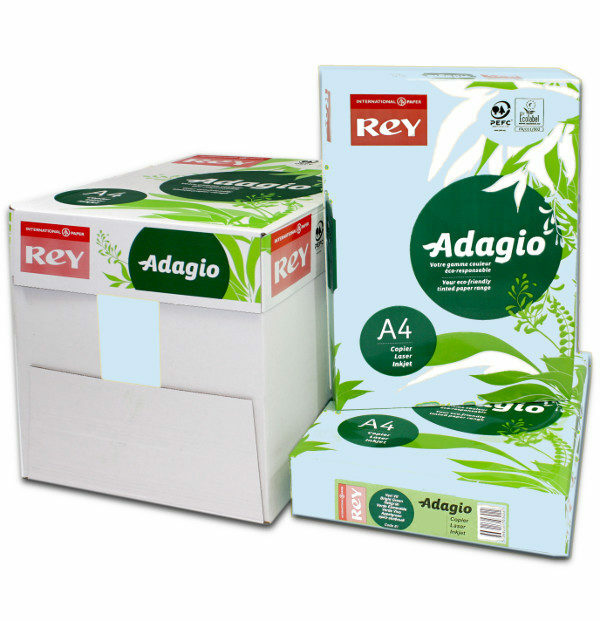 Adagio Pastel Blue, a high quality EU manufactured card with good environmental credentials, designed for laser and inkjet printing. Printer Suitability:- Guaranteed for laser, inkjet and copier printers. Environment:- PEFC and EU Label accredited.